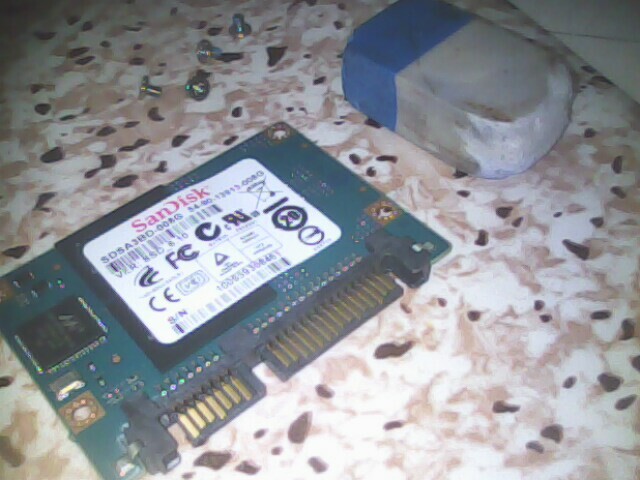 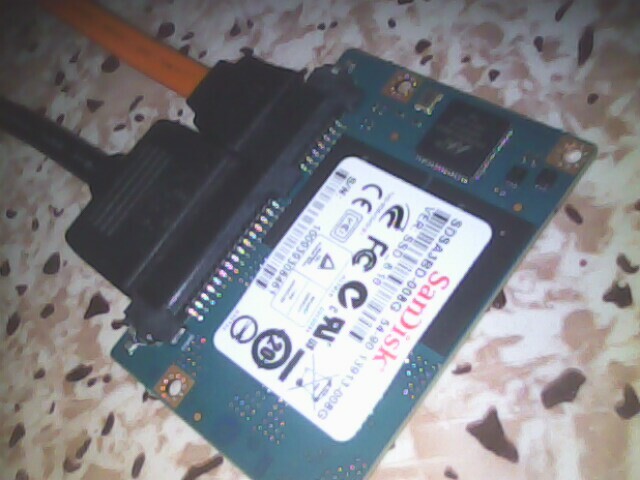 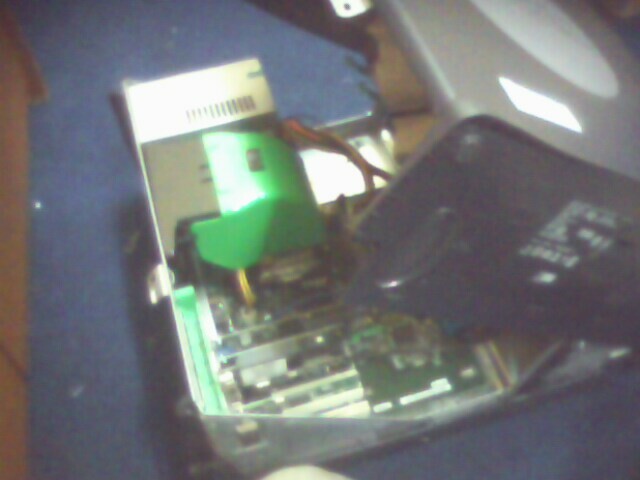 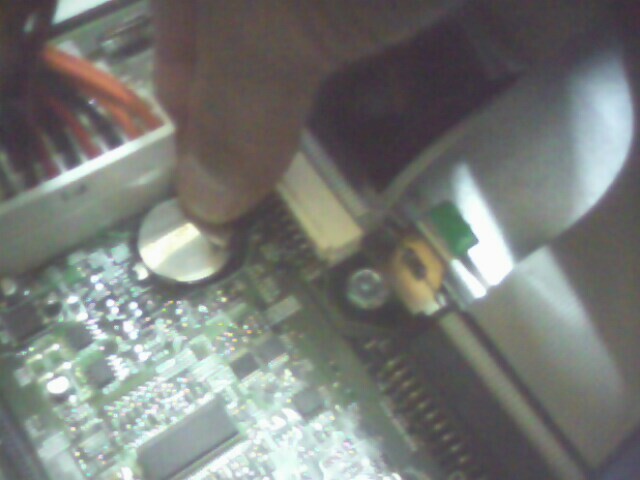 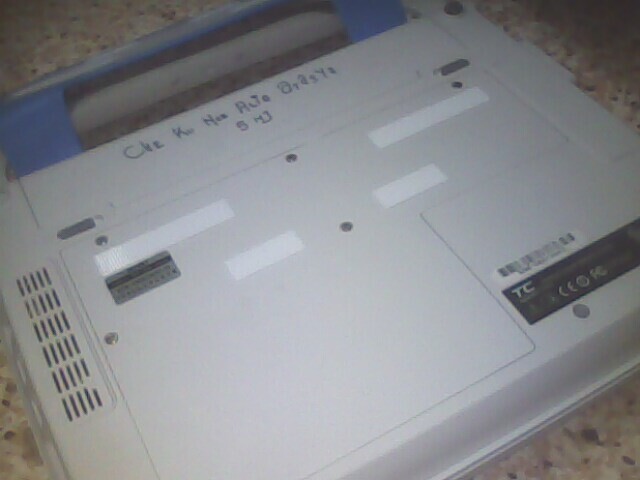 troubleshoot for hardware failure; we change cmos battery as since buy the unit ( 2005) never been replaced. 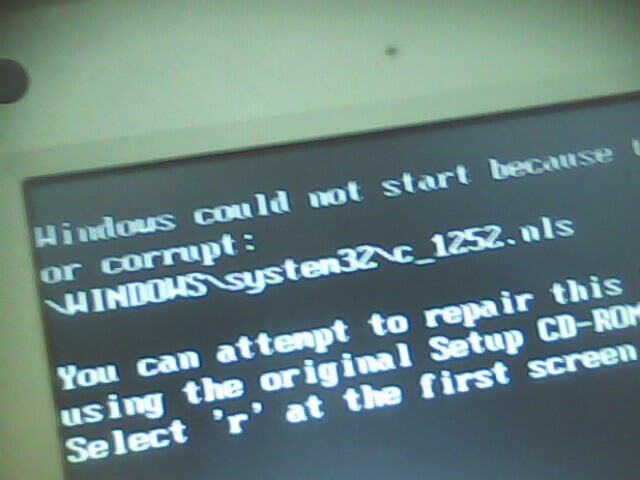 windows error power is OK windows not loading at all. 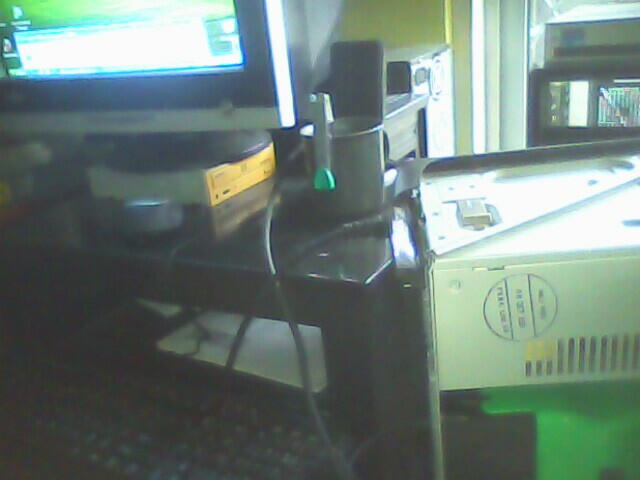 –> Full format. 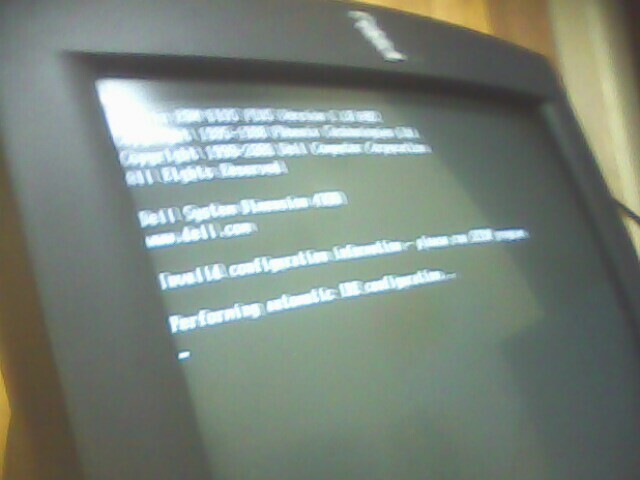 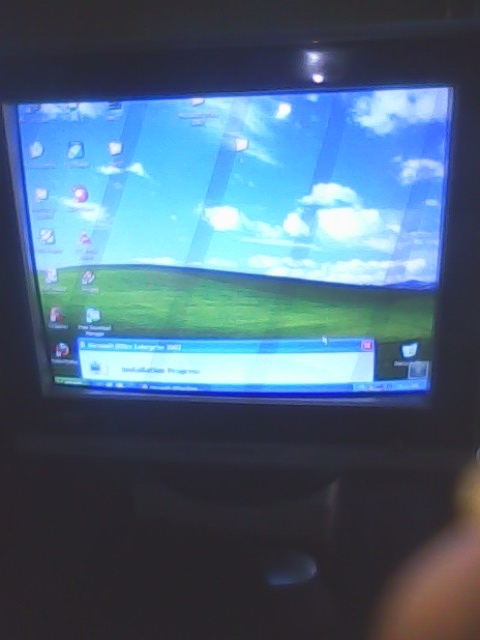 reinstalling same operating system that is XP. 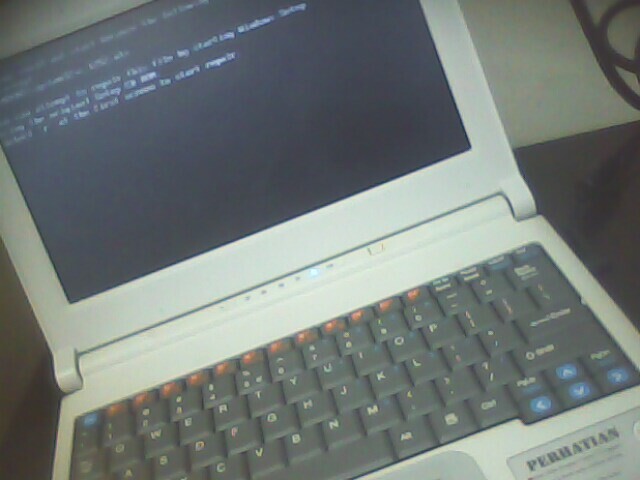 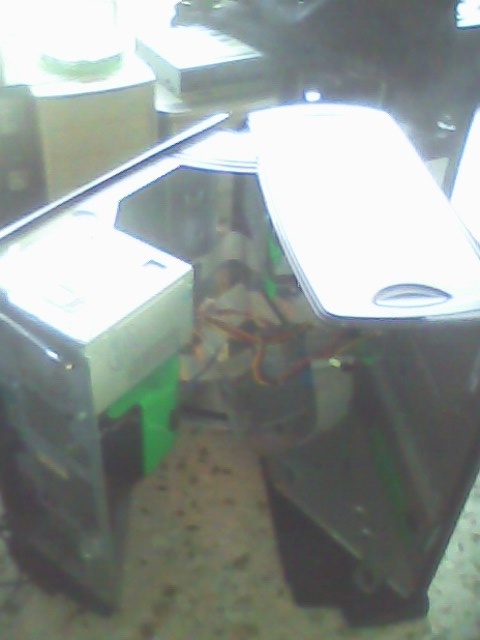 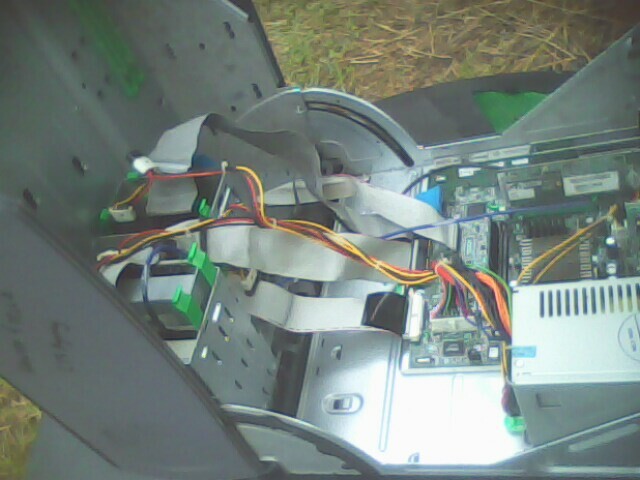 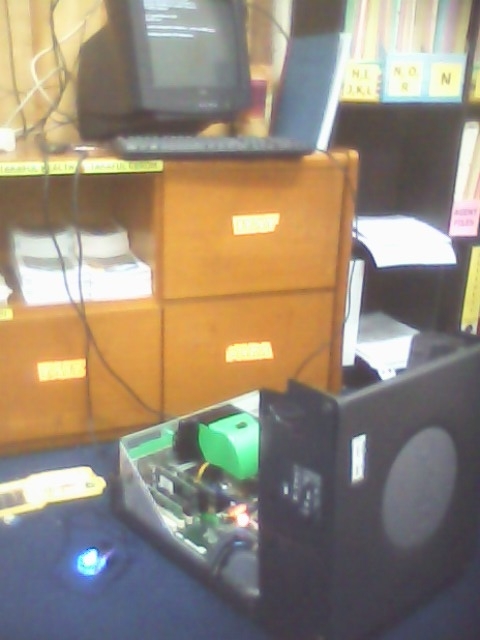 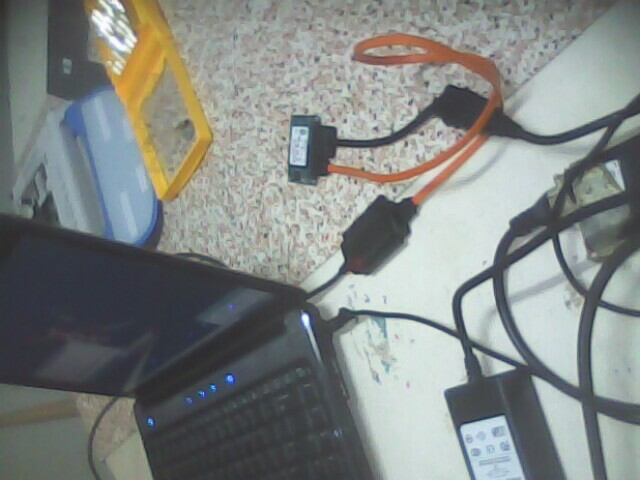 current system hardware is : Pentium4 1.5Ghz,20Gb Hard disk, 512MB sdram. 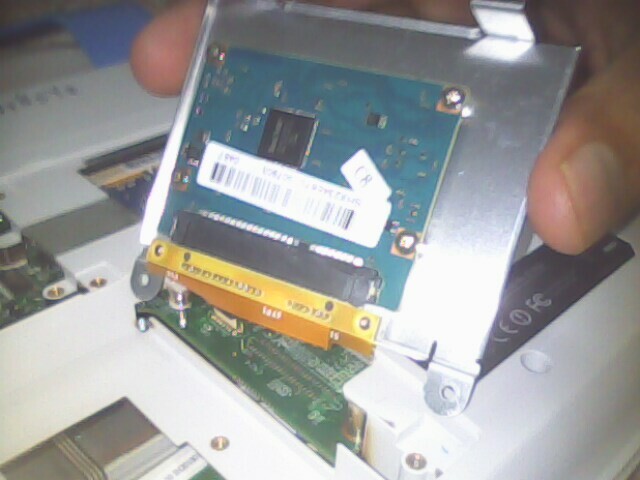 Unit cleaning ( dust removing and reassemble hardware).